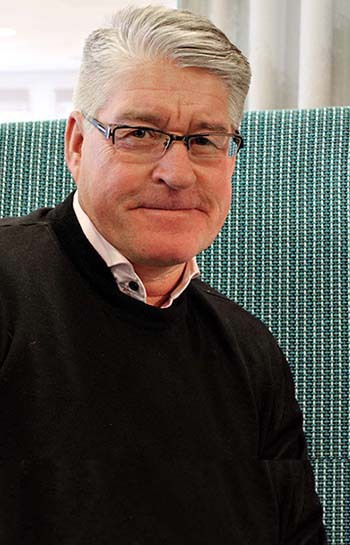 Stable production – when the process fluid is continuously purified, the quality is maintained and less fluid change-outs are needed. 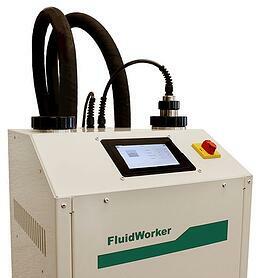 FluidWorker 100 is equipped with self-cleaning technology, which means that maintenance is minimal. 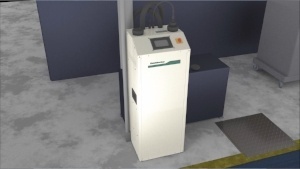 It is a standalone unit with a compact design and is ready for use on delivery. 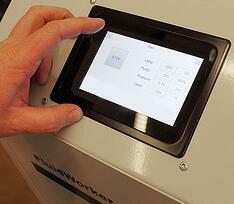 FluidWorker 100 is installed in less than an hour during production and no special qualification is required. 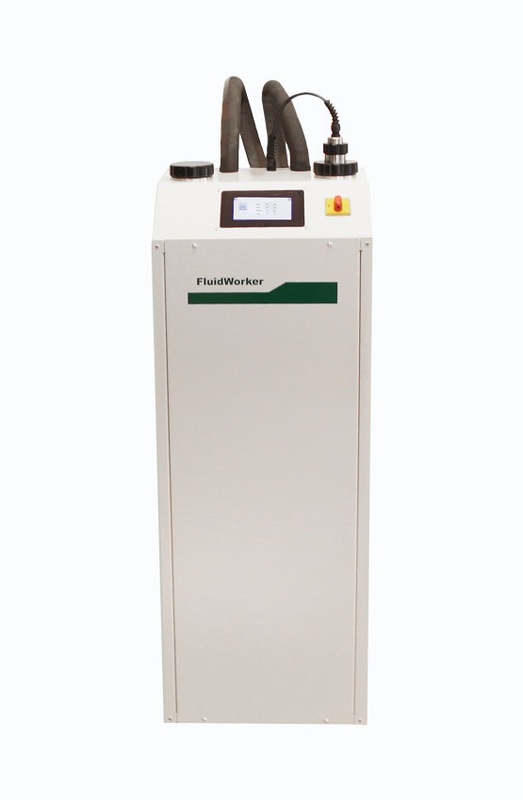 It is very easy to manage, thanks to an intelligent and advanced control system that shows energy consumption, operating time and alarm for reduced flow, reduced UV power and pressure changes. We believe in long term relationships and are available for support and advice after installation.